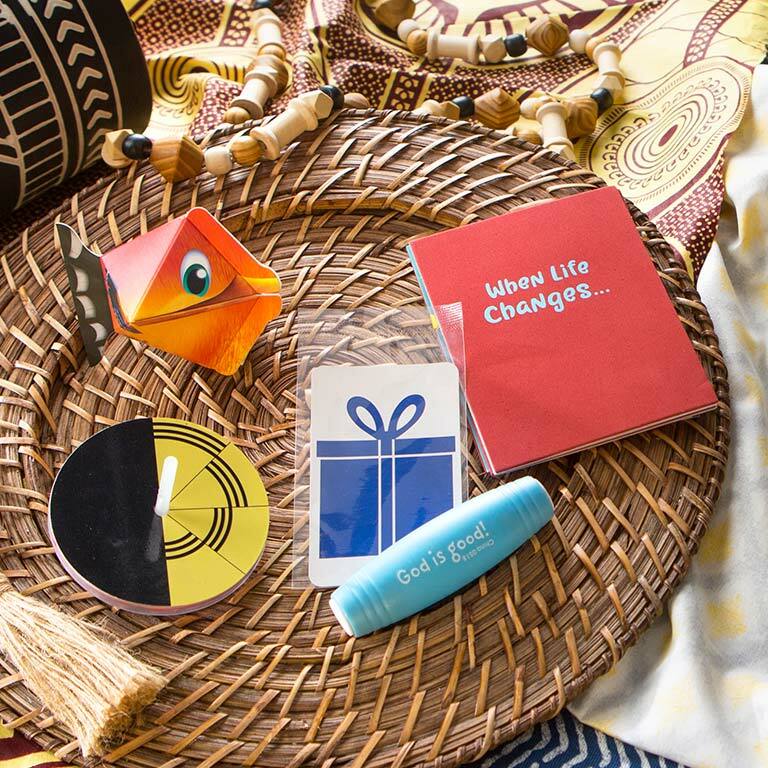 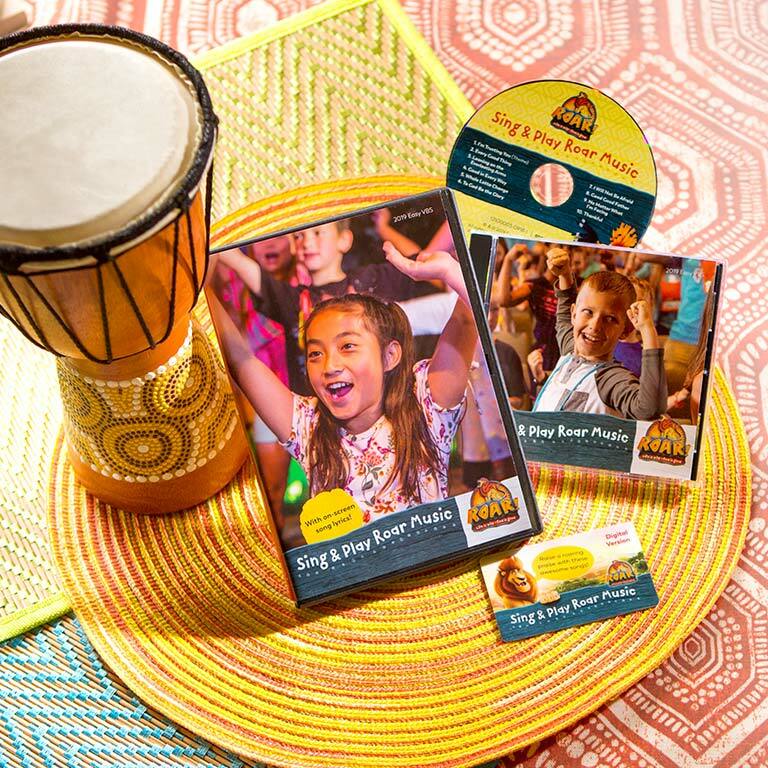 All-New and Designed by YOU! 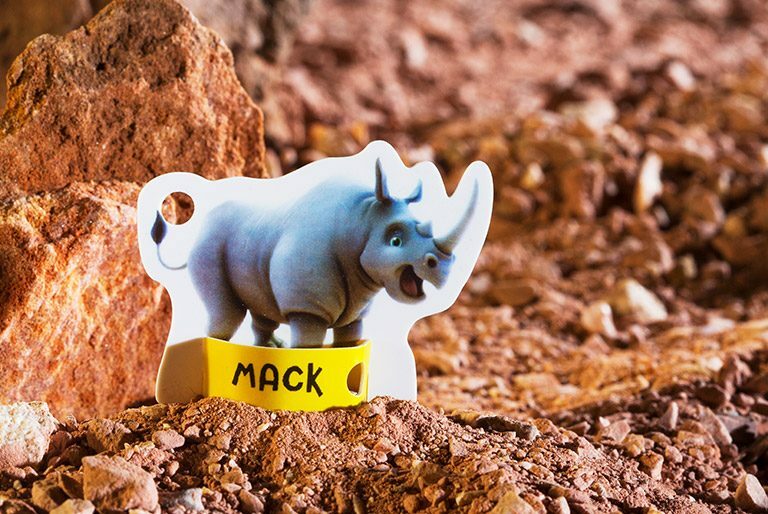 Die-cut holes so kids can carry them around on Roar Carabiners. 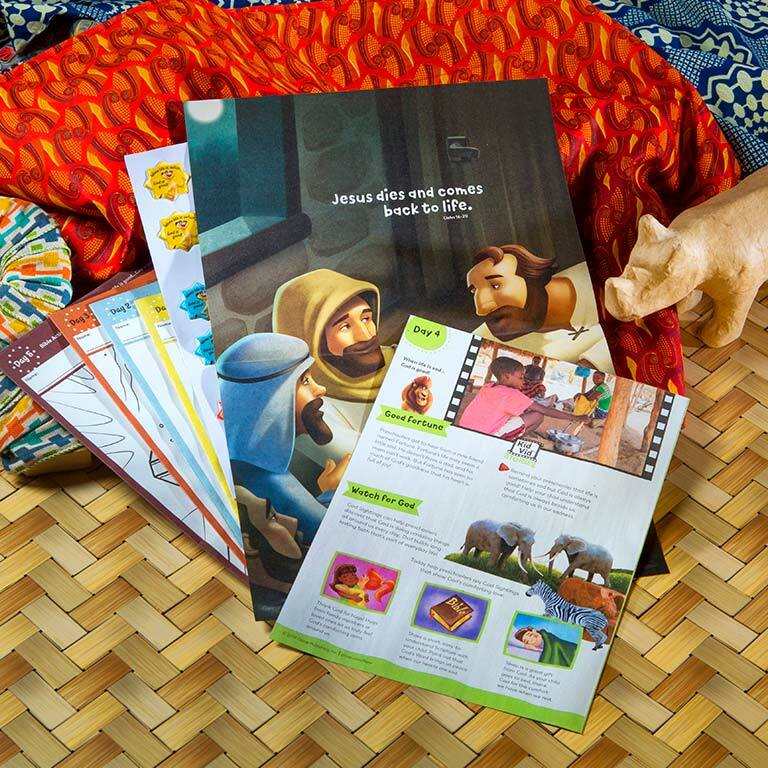 Discover the impact that Bible Memory Buddies can have with your kids! 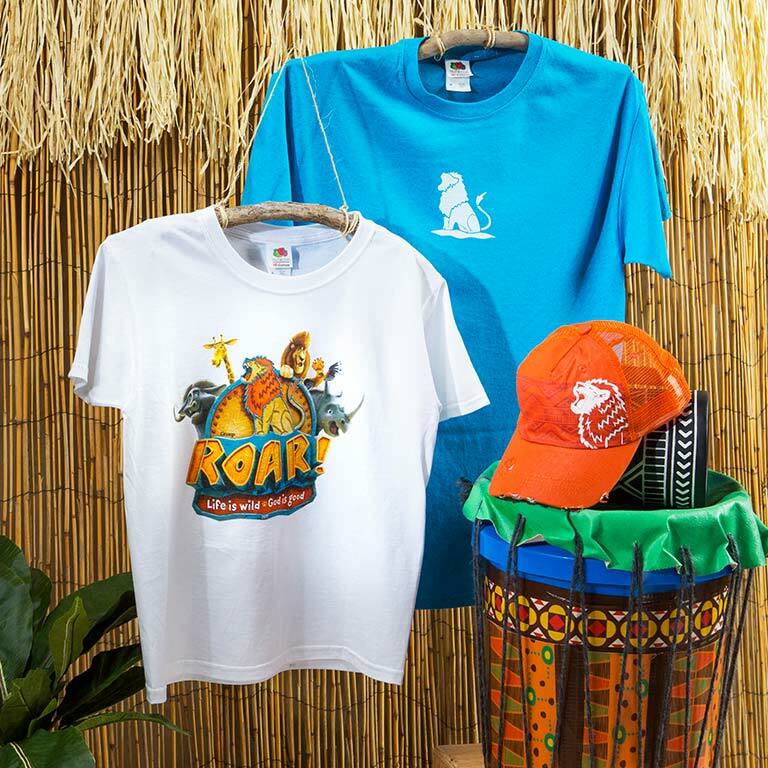 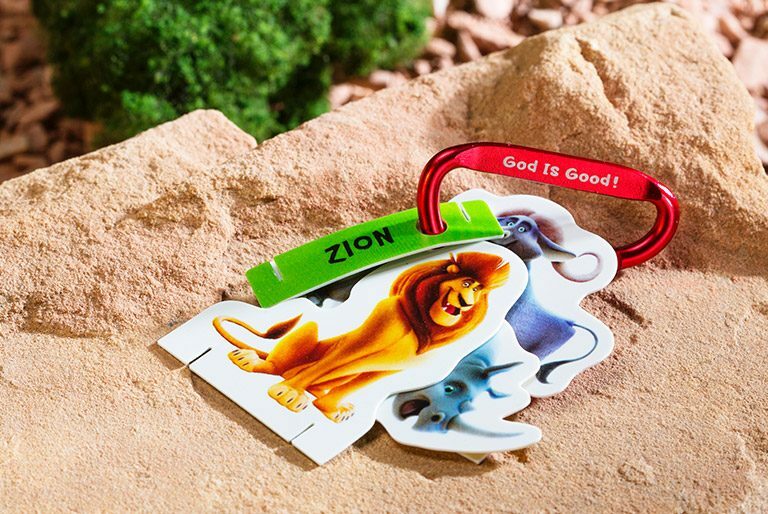 Take the Roar Bible Buddies on new adventures! 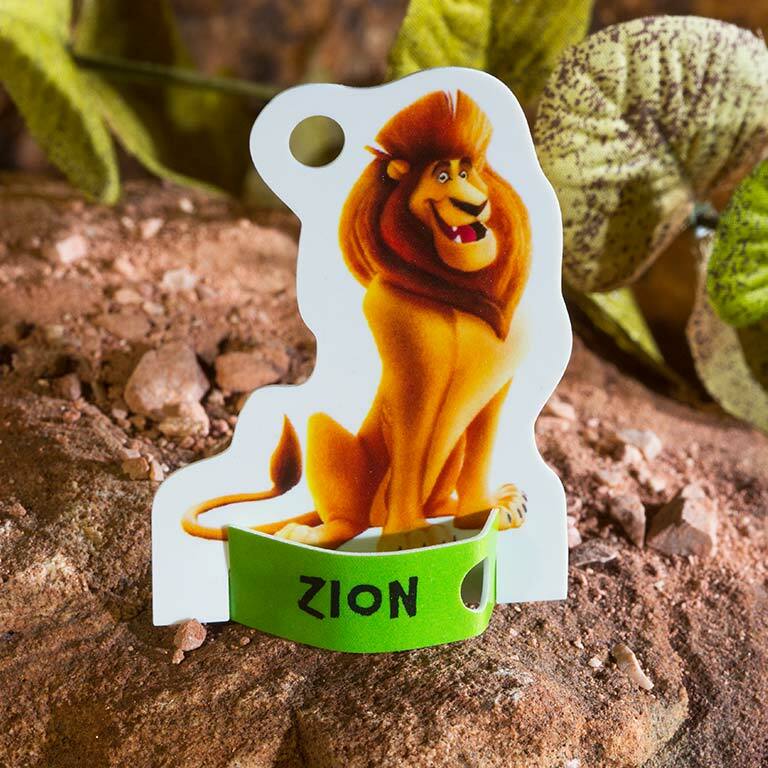 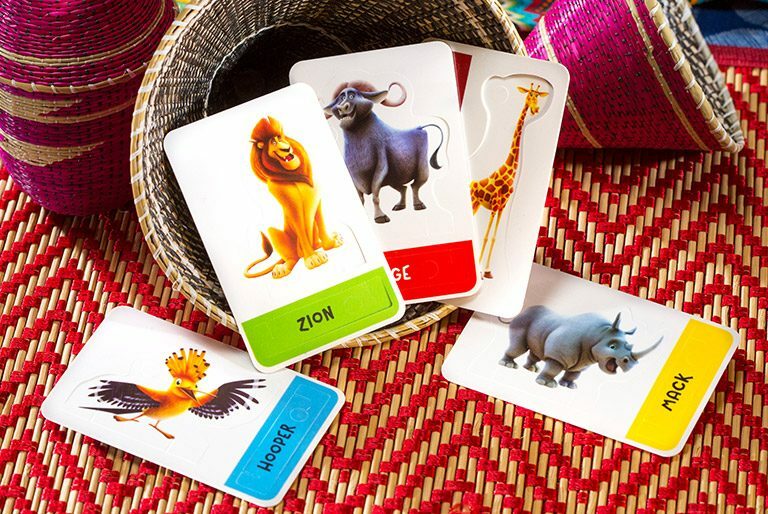 Kids use Roar Bible Memory Buddies to trigger a fun gaming experience that continues Bible learning at home!